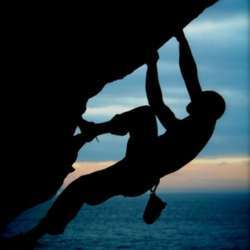 You must be a member of the Singapore Rock Climbing Group to attend this activity. Would you like to join this group? Bouldering in gym but its just as good a practice for deep water solo! Welcome all. Just rent your shoes and crack on !